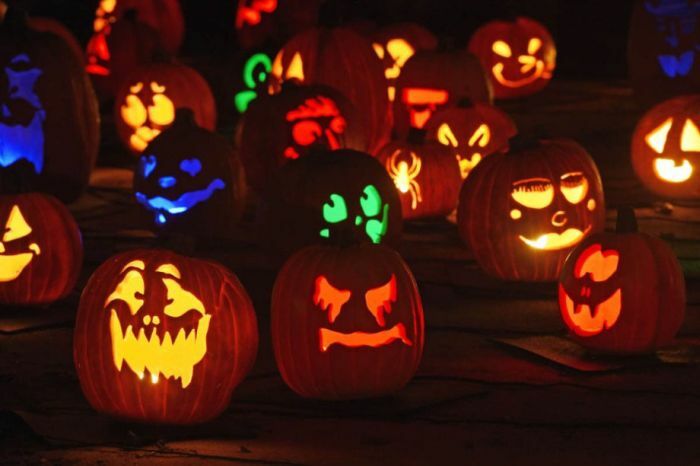 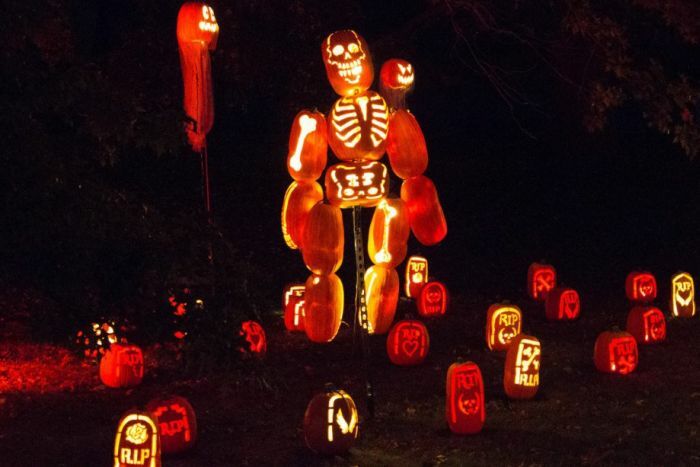 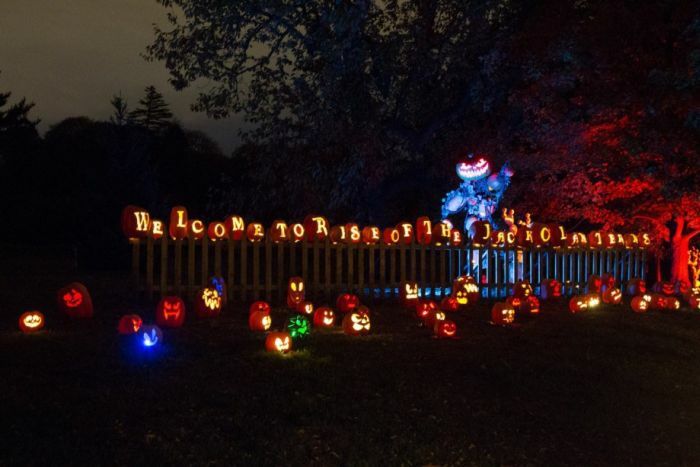 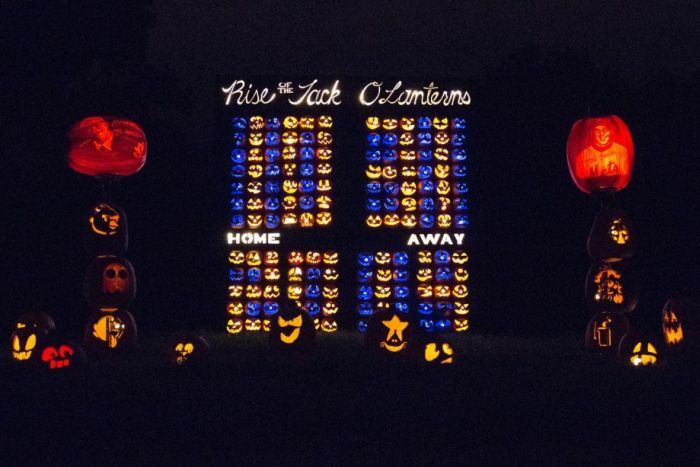 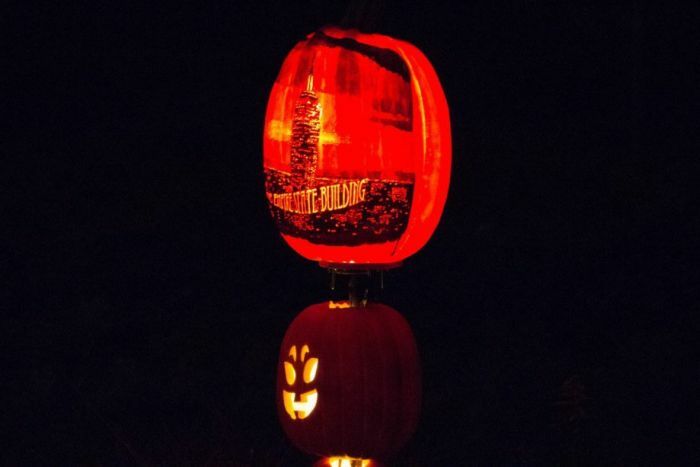 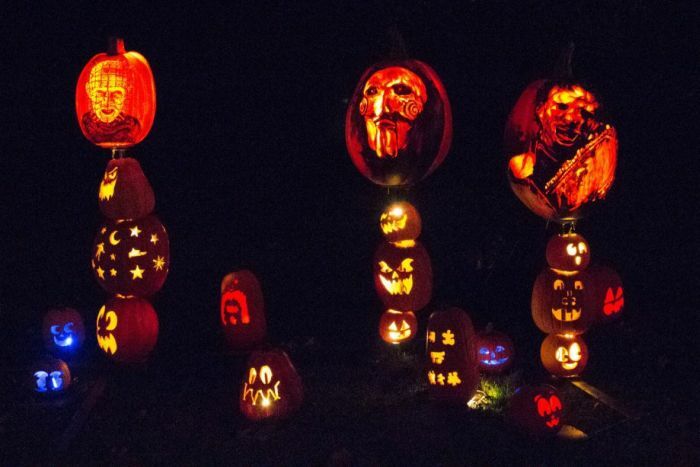 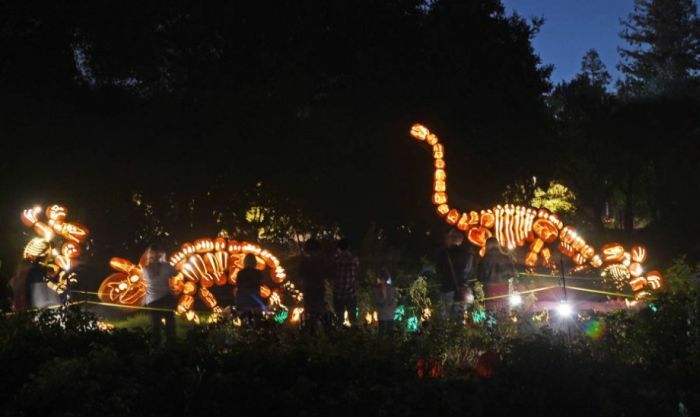 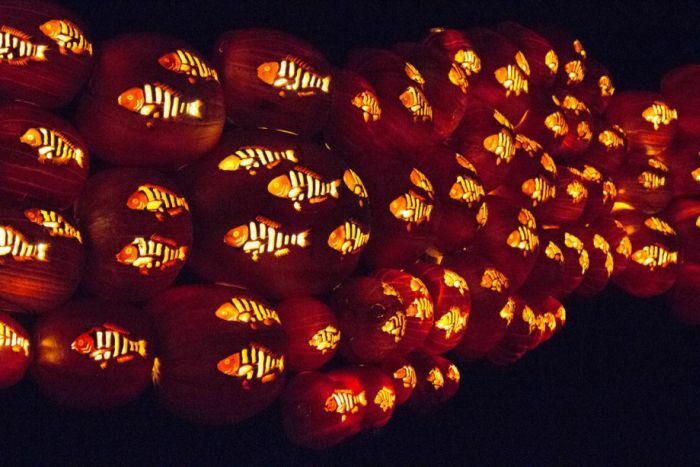 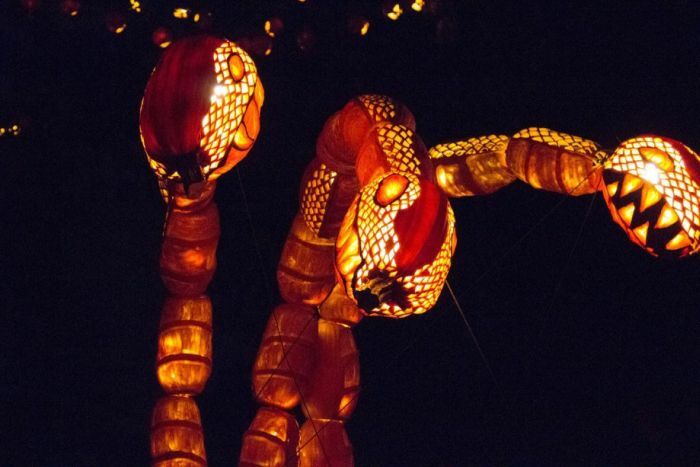 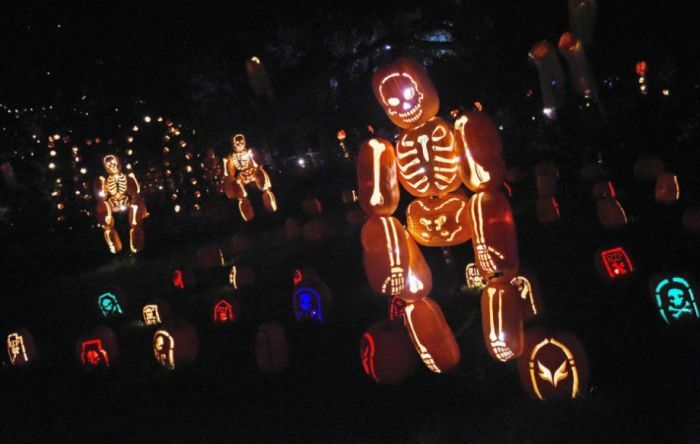 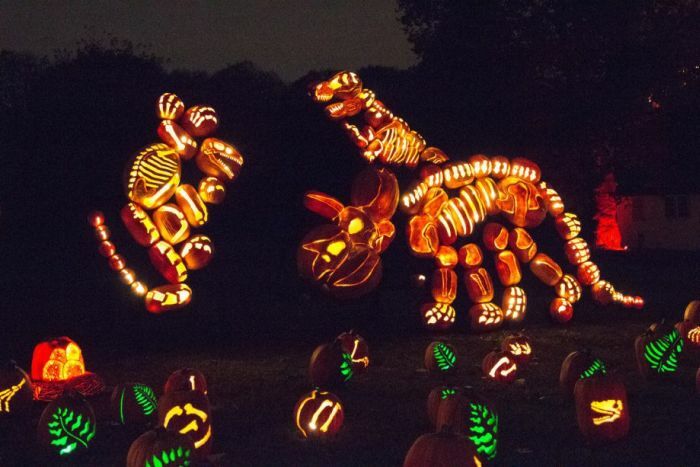 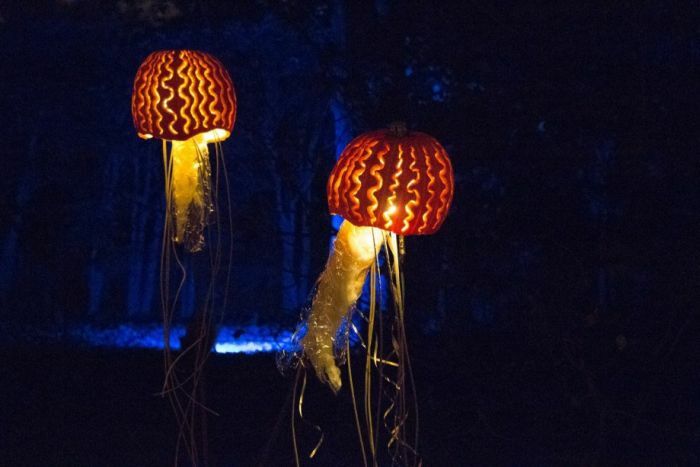 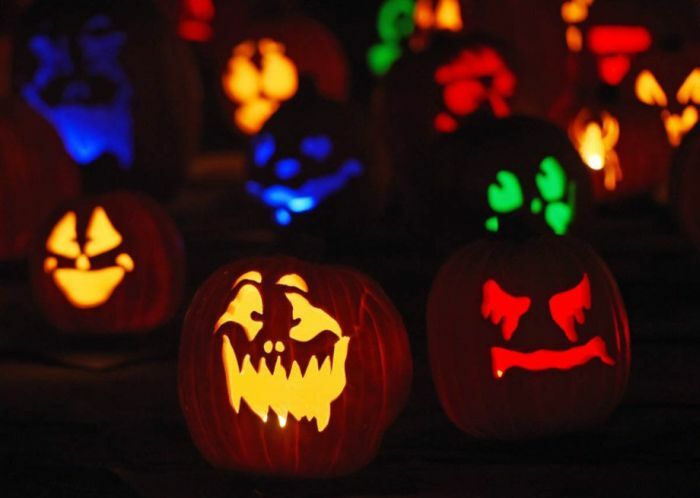 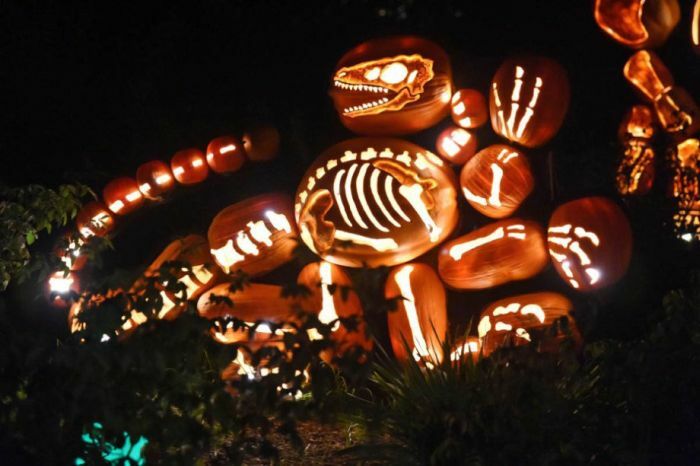 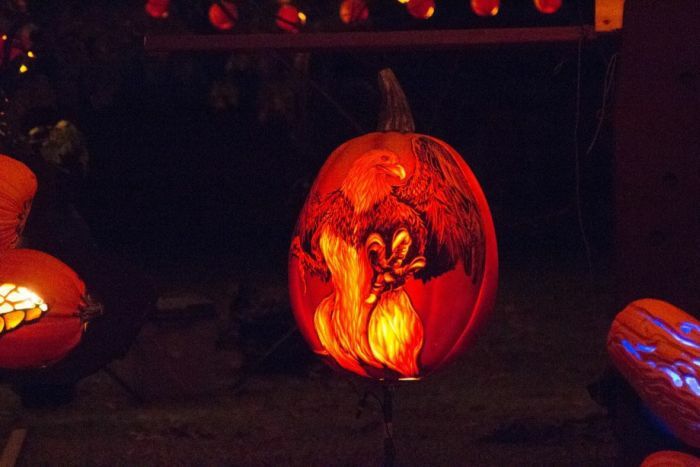 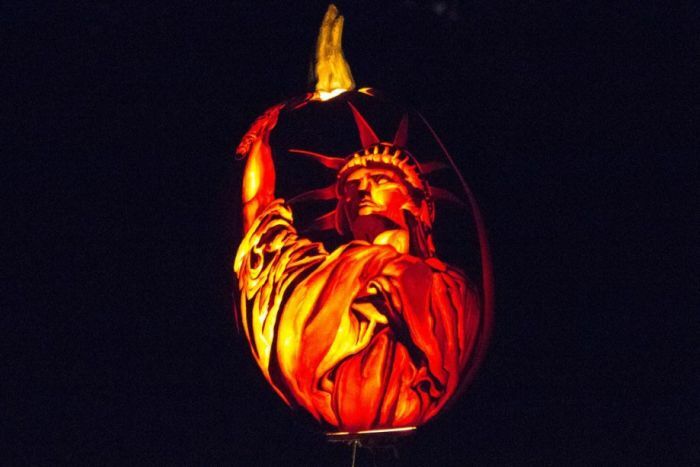 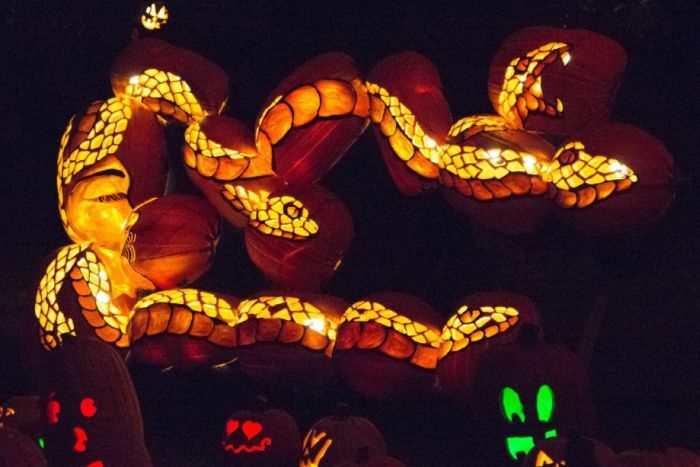 The RISE of the Jack-o'-Lanterns in Westbury, New York might very well be the most impressive display of pumpkins ever. 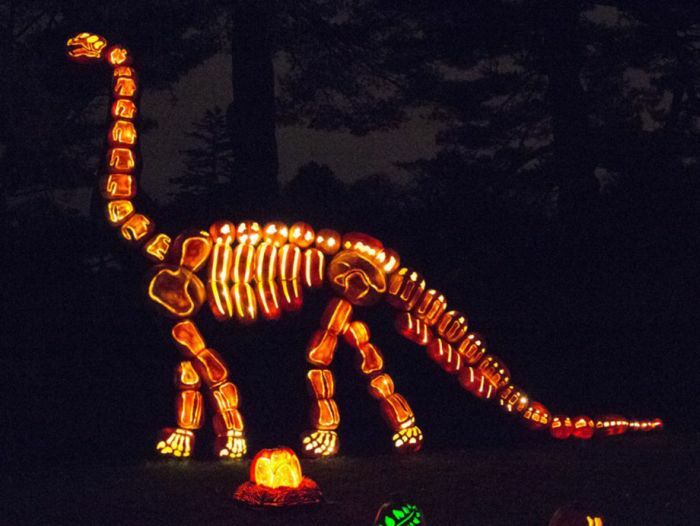 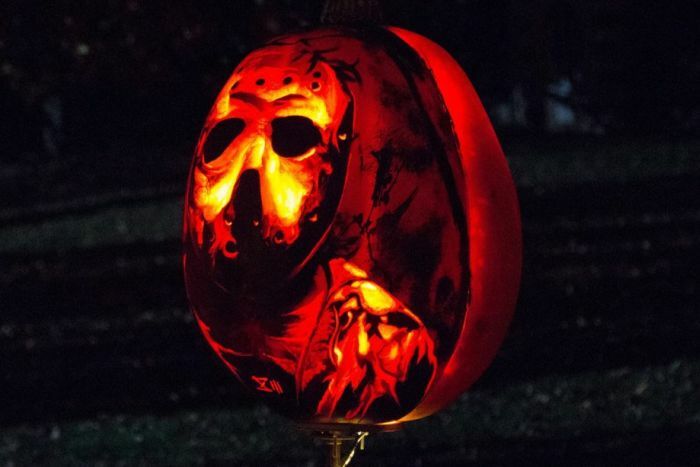 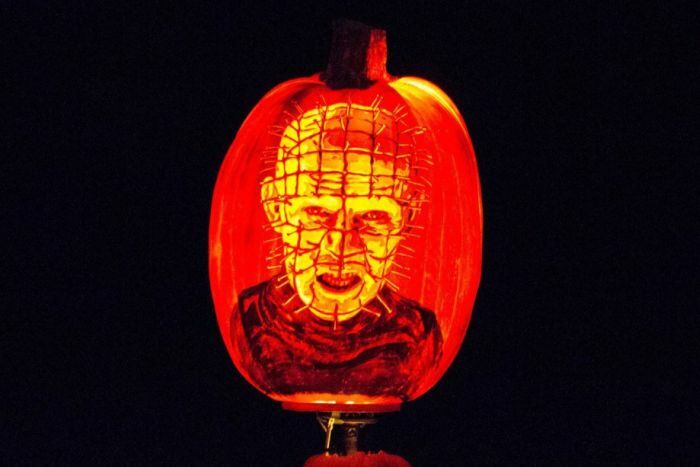 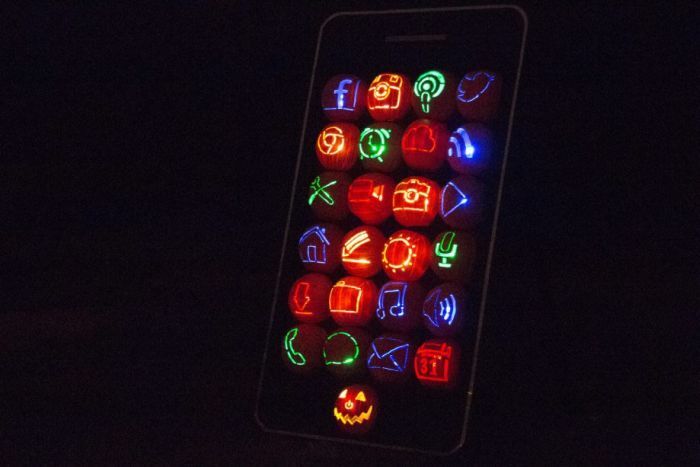 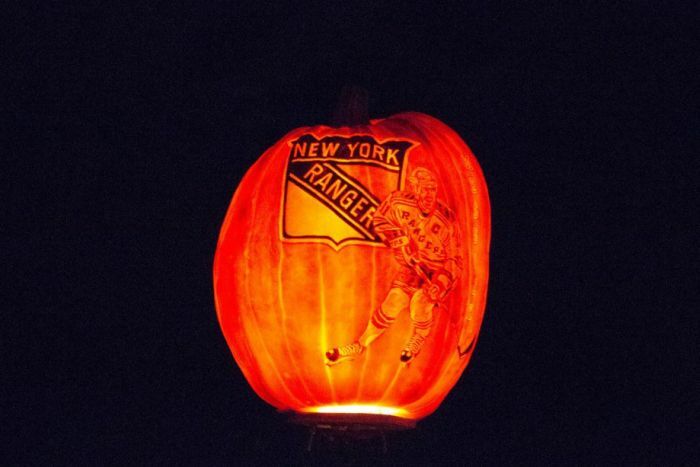 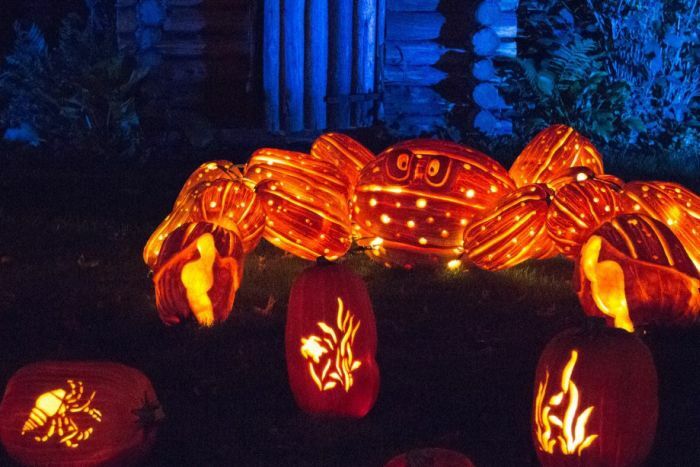 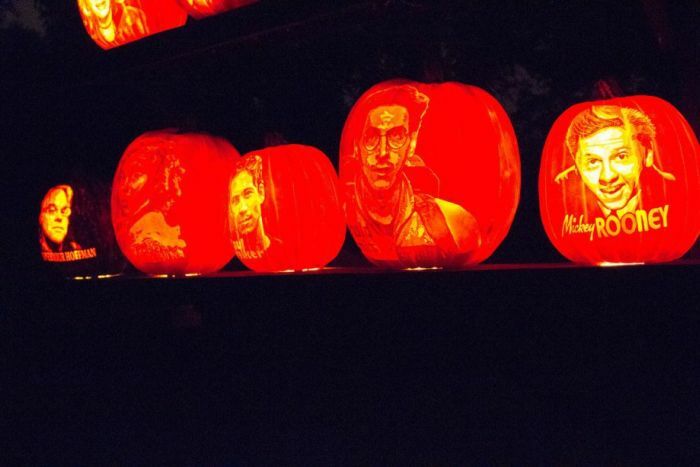 These people seriously took pumpkin carving to a whole new level. 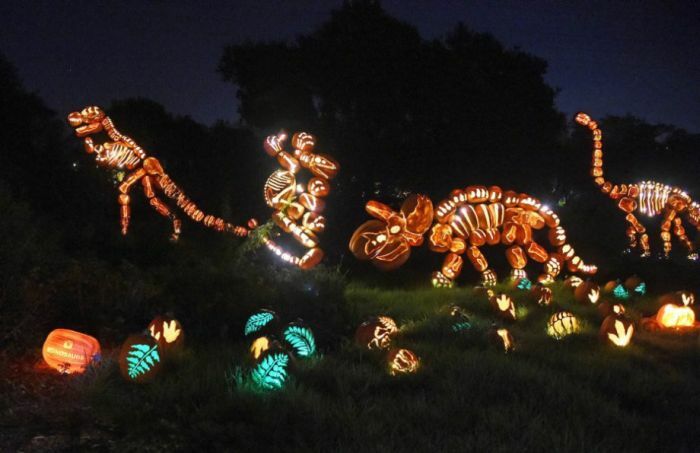 I wonder if other countries look at that and say 'There are starving people everywhere, and you waste so much food?'. 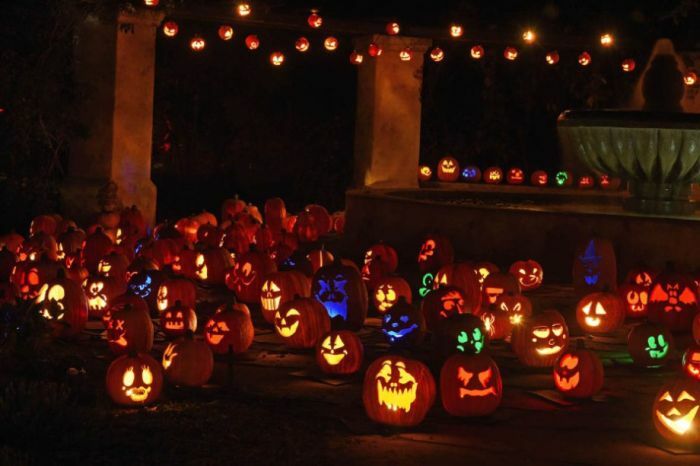 Take into account almost every house will have a pumpkin on display. 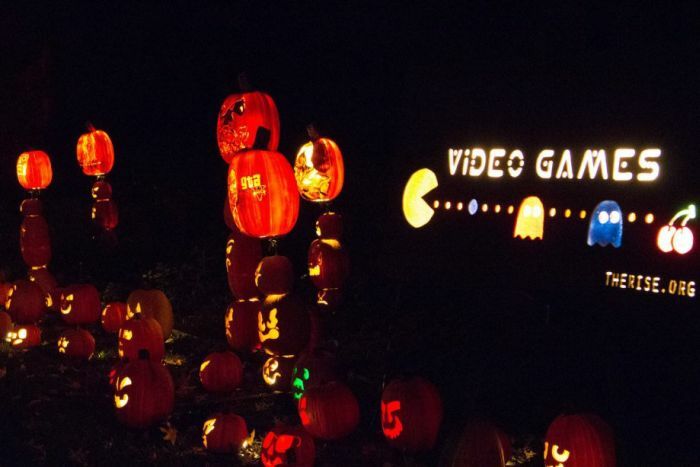 Thats a LOT of food literally wasted. 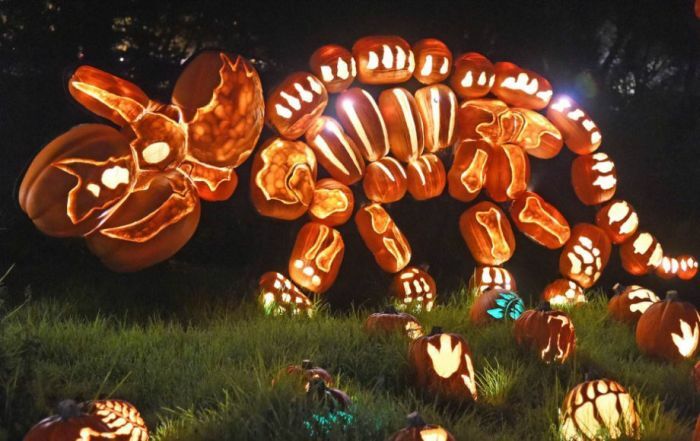 Should we be using plastic pumpkins? 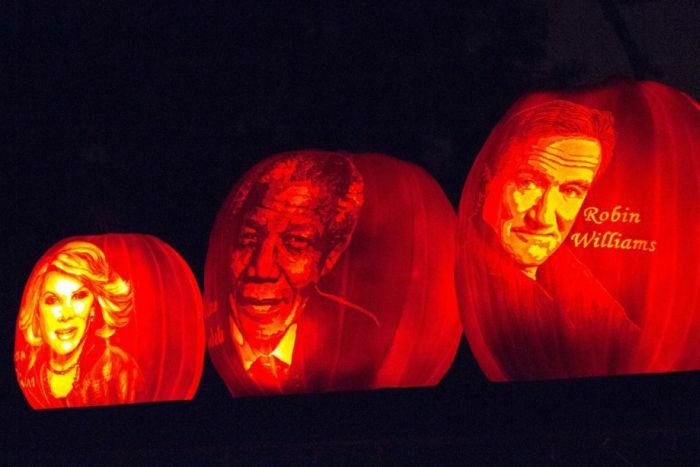 "starving people everywhere"....jeesh what a dope.....send those starving everywhere people your pumpkin, then. 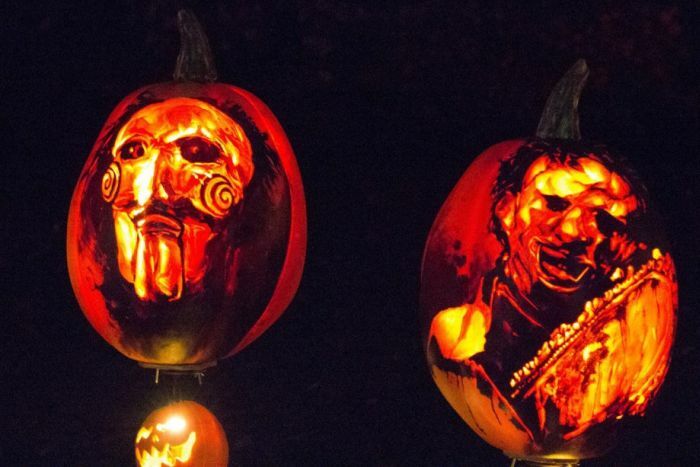 I don't know- do they say that about La Tomatina?